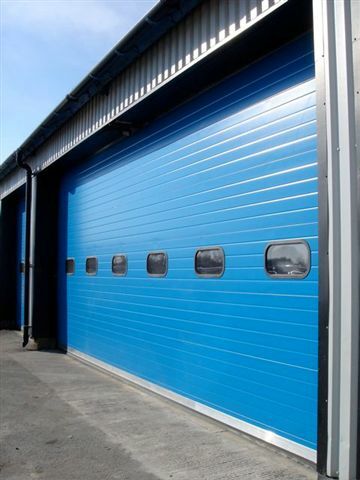 We have a range of high quality glazing solutions designed to enhance your industrial sectional door. Available as fully assembled door panels or as a choice of shaped windows to incorporate into your door, they offer a complete solution to your glazed panel needs. 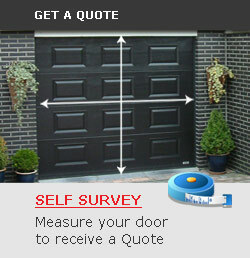 ThermAdor Industrial sectional doors are individually made-to-measure. As part of our service and commitment to you, our team will liaise with you to discuss your requirements and review the range of options available to meet your needs. Kingspan Vista is a range of aesthetically pleasing, high quality, aluminium profiles designed to enhance your door. Vista Panels can be placed at the top of the door, at the base of the door, or as intermediate panels… the decision is yours! 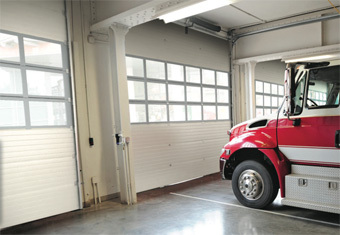 Integrates seamlessly with the Kingspan insulated door panel range. Available with single or double glazing. Pre-finished anodised or painted in your chosen RAL colour. Our double glazed and fully sealed range of Vision Windows are a popular choice for both ThermAdor Industrial 40 and ThermAdor Industrial 80. They offer flexibility in terms of design and you choose the number of windows and where you want them.